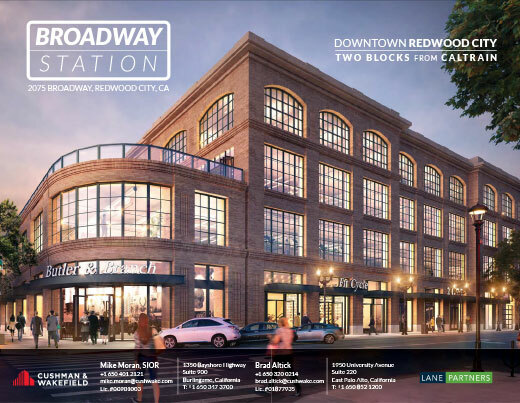 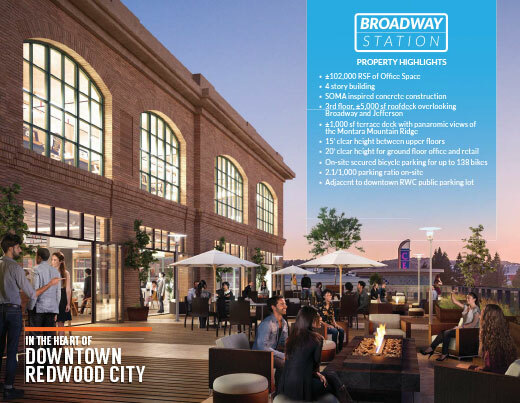 A fully branded campaign for a prime office building in the heart of Downtown Redwood City. 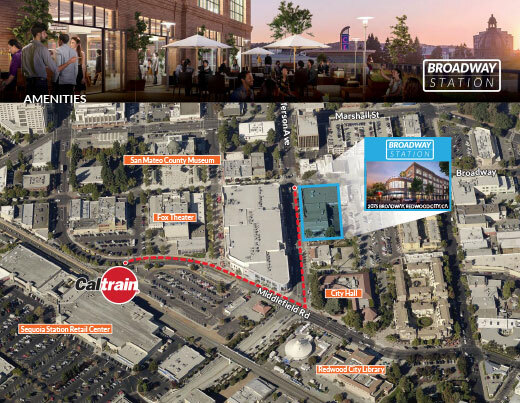 The focus of the site was to show the close proximity to beautiful amenities in the area. 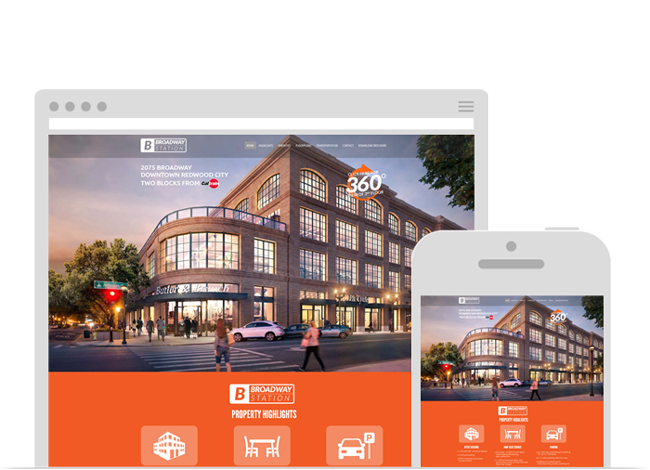 Marketing materials include: logo, website, PDF brochure and e-mail blast.